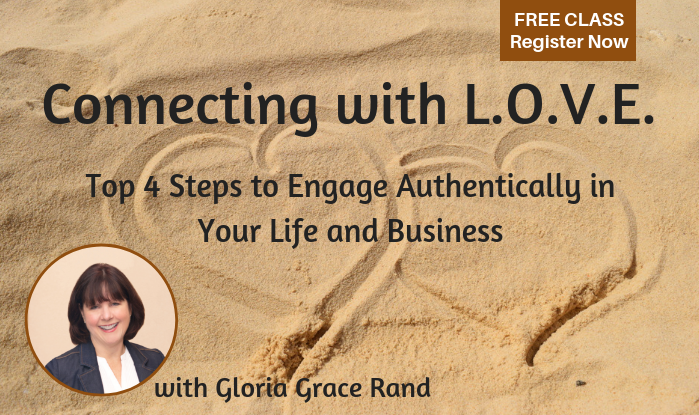 Are you struggling to show up fully in your life and business? Are you afraid of what people will think or say about you? Are you not having the impact and influence you desire? ~ The #1 mistake that most business owners make that stops them from effectively engaging with their ideal prospects.